The 601 is a budget friendly option for those needing frontal protection and the option for preserving the integrity of a sterile field. 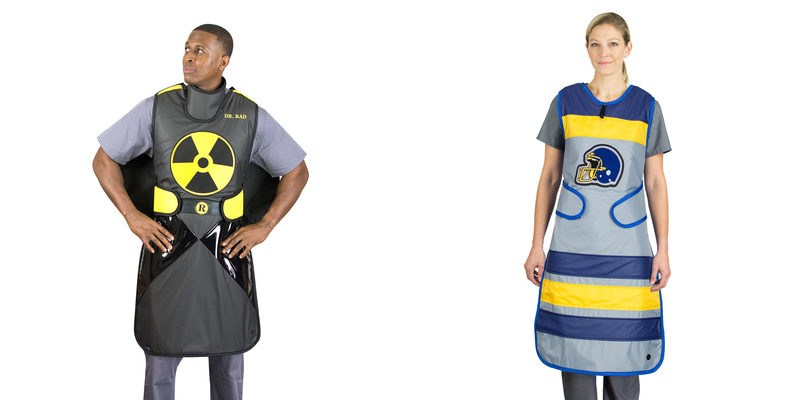 This model offers frontal protection apron with criss-cross stretch back and Hook & Loop shoulder closure. 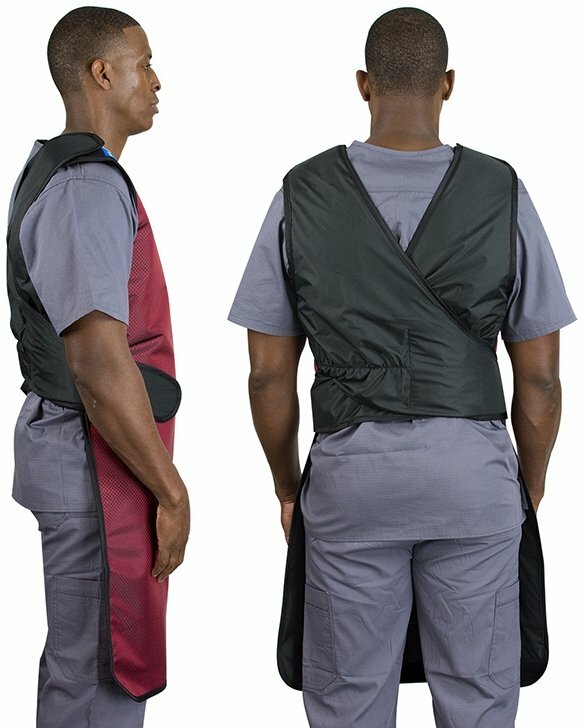 Hook & Loop tabs at the shoulders and waist allow for quick removal maintaining the integrity of the sterile field. Frontal protection apron with criss-cross stretch back and Velcro® shoulder closure. Velcro® tabs at the shoulders and waist allow for quick removal maintaining the integrity of the sterile field.